Welcome to St. John's United Church, Moncton, New Brunswick. We have always prided ourselves as being a welcoming church to the arts, not only as a venue for concerts and theatre; however, as a sacred place in the city that embraces artistic expression through music, art, and performance. Our former organist, Charles Woodrow, would often hold concert recitals, as well as opening our doors for students preparing for national exams. This is a tradition we maintain to this day. As well, the Moncton Chorale has performed in our sanctuary on several occasions, most recently for their spring presentation. They are a local jewel in the greater Moncton area music scene, including singers from Dieppe, Amherst, and beyond. Two years ago, the congregation of St. John's decided to renovate our sanctuary and building to make ourselves more "worship and performance friendly." To that end, we hired a design consultant who presented us with several options, including plans that would minimally change the front of our sanctuary, to those that would drastically change the front of our sanctuary while maintaining its historical appearance. The congregation chose the latter. What was once a fixed pulpit attached to a railing with ornate carvings is now complately movable and changeable. Consideration was given to every detail so that the sanctuary would still feel like the original design while embracing the fact that it could be utilized in far greater ways. The communion table, baptismal font, and pulpit can easily be moved, or removed, while still allowing for the feeling of the sacred, as the original wood work and stain glass provide an atmosphere of history, spirit, and community. 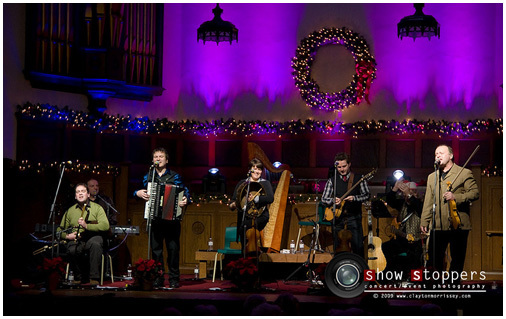 Within the past year, we have welcomed the Men of the Deeps, whose stories of mining in the Maritimes and North America have inspired people throughout the world; at Christmas, we hosted the extremely popular Barra MacNeils Celtic Christmas in Moncton to a sold-out crowd. We host local concerts, too, such as the community gathering for the Robbie Burns Day concert. 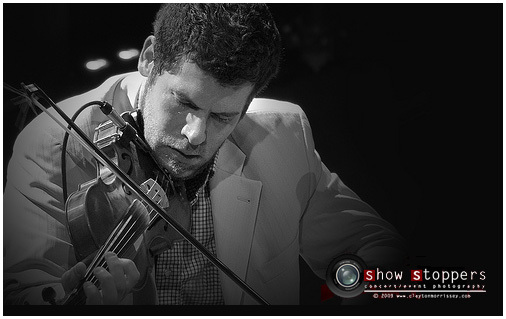 This past winter, Ashley MacIsaac brought his fierce spirit of the fiddle to a delighted audience with three standing ovations, along with the sensational up and coming singer/songwriter Sierra Noble. We have several special events already lined up for the coming fall. Artists who have performed in our sanctuary have been most kind with their overwhelming belief that our sanctuary is beautiful and an honour in which to sing, dance, and play. What a delight to see the Barra MacNeils step dancing together on our stage; Ashley MacIsaac telling stories of being a young fiddler in Cape Breton; the Men of the Deeps sharing the story of mining, with their unique humour; the Celtic Tenors bringing a message of unity, singing songs from different traditions: sacred, classical, folk, and pop; and local community choirs showing the wonderful talent in the Greater Moncton Area. 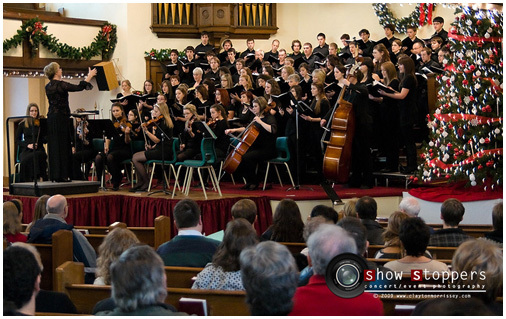 We are also proud to have hosted the Greater Moncton Chorale and the Beausejour Choir, with the Universite de Moncton choir and Mount Allison choir. Our chancel area/stage has been extended, and we have installed numerous microphone and power outlets around it to ensure the easiest of set up. 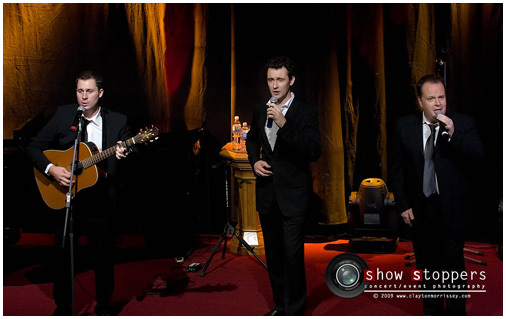 Local sound crews have, with ease, prepared the sanctuary for the most modern performances with light shows, as you can see in our gallery on the top of the main page of our website. Our sanctuary seats 800 people.